Funnily enough, the inspiration to write this post came from my recent use of the Calm App. Last year, I had decided I wanted to engage more in mindfulness and meditation, and I downloaded the Headspace app for a trial. I enjoyed it, and took a lot from the initial seven days of nightly meditation. But being honest, it just didn’t grab me. Although I did feel the difference from those ten minutes, I can’t say I got excited by Headspace, nor did I feel motivated or inspired enough to subscribe to it. 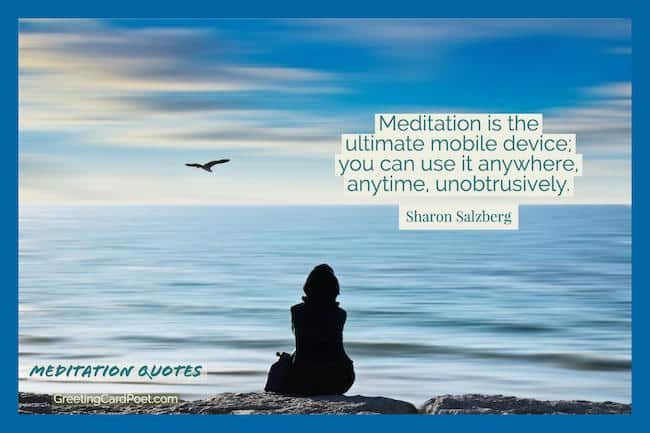 And so, of course I stopped using it, and until January this year, I can’t say I was doing very much meditation at all. So when I set my 2018 goals, I decided that practising mindfulness and gratitude through simple meditation was going to be right up the top of the list. Previously, I would have said that maybe the concept of ‘meditating’ wasn’t for everyone. Some of us just ‘don’t have the patience’, or ‘are mindful in other ways’, right? No. Wrong. Wrong, wrong, wrong. My opinion on this has done a complete 180 guys. How, and why so? Well, there’s probably two reasons. The first is that I realised, after a week of seven very stressful night shifts in January, that I NEEDED to find a way to engage with meditation. I can’t explain that any better than to say that I FELT the need. My mind and body craved something to take my mind away from the craziness of work – something more than a workout before a shift, or a swim after a night shift. Something where I could really and truly switch off, and not be using physical energy to do that. The second reason is that I listened to a talk given by Dr. Ranjan Chatterjee, a UK-based doctor I’ve spoken about a lot on my social media. Dr. Chatterjee is a huge lifestyle medicine advocate in the U.K. and now Ireland too, and recently released his first book, titled ‘The Four Pillar Plan‘, all about how we can use the four pillars of diet, exercise, relaxation and sleep to optimise our health. In his talk, Dr. Chatterjee rightly said that actually, while many of us always focus on having the healthiest diet and most intense workouts, it’s really relaxation and sleep that we need to address and improve the most. As soon as I heard that, (and when I read his book, which is fantastic by the way), I knew that truth definitely applied to me. It was the motivation I needed to figure out a way to truly engage with and commit to practising mindfulness and gratitude. So, after seeing it recommended by many, I downloaded the Calm app. 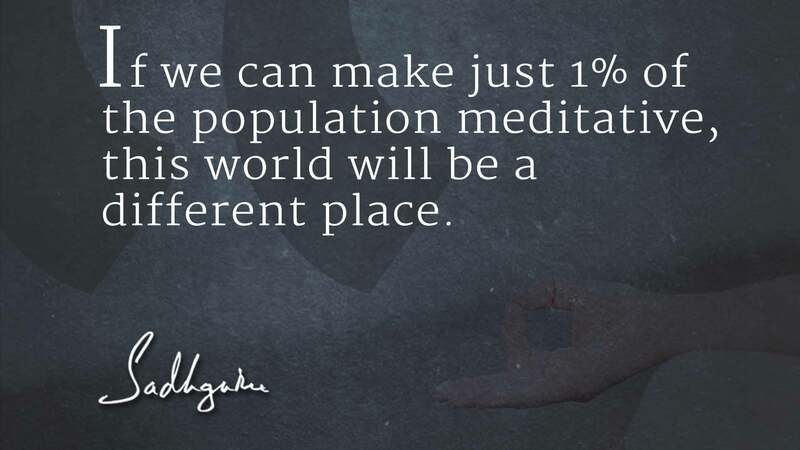 I also recently listened to a brilliant Podcast with the co-CEO and co-founder of Calm, Mr. Michael Acton Smith as part of the ‘Feel Better, Live More‘ Podcast by Dr. Chatterjee. It’s an inspiring and fascinating listen about the app, Michael himself and the whole idea behind the app! And in general, this Podcast series is incredible, I’ve downloaded each episode and loved every one. Have you used Calm, Headspace or a similar guided meditation app before? If so, I would love to know. I’m really curious what the experience of others is, in general and because I think these kind of apps are just beyond valuable, provided they work for you. Leave a comment here, DM me on Instagram, get in touch! In the meantime, I’m going to share my Calm experience with you, and tell you why I think you should give it a try! And FYI, this post isn’t sponsored by Calm, or anyone for that matter! I heard about it from Hazel Wallace, aka The Food Medic, and thought it looked pretty frickin’ class. 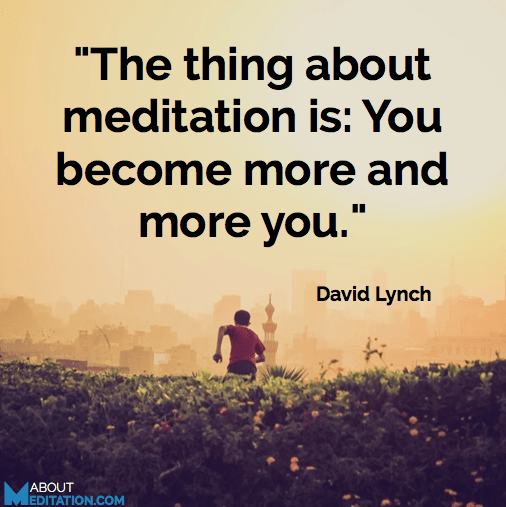 This post in general is more about the start of my journey with meditation, to tell you how I’m finding it, in case it might help you or just be the push you need to give it a go. Because if I, someone whose mind runs at 100 miles an hour most of the time, can engage with and benefit from it, why shouldn’t you be able to as well? Here’s the thing guys. Technology is moving fasting every day, never mind every decade, than we can keep up with. There are positives and negatives to that – it allows us to be more connected, we can achieve many tasks more efficiently, and find the answer to any question we have in seconds. But it also means we can find it REALLY hard to switch off from it too, and agree or disagree, it 100% takes us away from the present moment. When was the last time you took a journey on a bus, train, car, whatever, without scrolling on your phone? When did you last sit in a café either alone or with a friend, and leave your mobile in your bag the entire time? Good questions right? This is where I think we need to use the positives technology provides to help us to be more mindful, and present. That probably sounds like a paradox, but hear me out. I started using the Calm app about 3 weeks ago now. I downloaded it for a free trial, and have now subscribed to pay a small cost per month for a lot of meditation gains. When you start using Calm, you have a few equally exciting options – using music, doing meditation sessions of varying lengths, listening to bedtime stories, or certain sounds to soothe you (e.g. a rainy day, wind, evening crickets). These are divided broadly under the categories of ‘music’, ‘meditation’ and ‘sleep’. My personal favourite is the meditation, which you might have guessed given the title of this article! But I’ll tell you why. Within ‘Meditation’, you can engage with so many different choices to start your mindfulness journey. Calm offer ‘The Seven Days Of…’ for managing stress, having better focus and resilience, sleep, happiness, gratitude (loved this one! ), self-esteem, and simply, ‘calm.’ These mini-series are absolutely incredible, because they’re short (each 10-15 minutes) and guided by a veeery soothing American accent (Christi and Tamara I believe!) As you subscribe , which you can do on a monthly, yearly or lifetime basis (cost varies), you get access to an increasing amount of meditation series and short sleep stories. So far, I’ve been loving the seven day series (especially the gratitude one! ), and the 21 days of ‘calm’. If you were starting with this app, I would say to kick off with the seven days of calm, because you get full access for free, and it will give you an idea of whether this is for you. I use Calm for 10-15 minutes every night, right before bed. I let the timed meditation play, engage with it, and every single time, I have blissfully fallen asleep before it ends! Now, I don’t suffer with poor sleep or insomnia, but I still think that’s been a fascinating aspect of using the app. Each session ends with an inspirational quote too, which I read the next day, and always makes smile. For example, this one below! So, finally. That’s all well and good Ciara I hear you say, but what about meditation and mindfulness outside of bedtime? What about when you’re up to your eyes in work, or on a night shift in a crazy emergency department, and you need to ‘switch off’ then? Which, I’ll be honest, I find is beyond helpful to me to do, in order to think and function more efficiently and safely as a doctor. That’s where the concept of BREATHING comes in gang. As you probably know, a key aspect of meditation and mindfulness is to focus on your breathing throughout. Doing something as simple as this, and REALLY engaging with it, completely takes you out of your thoughts. If you really force yourself to concentrate on those deep breaths, which is made a LOT easier by counting your inhale and exhale by the way, I guarantee you’ll find it veeery tricky to have anything but a clear mind. Try it if you don’t believe me! I usually focus on the instructions ‘breathe in’ and ‘breathe out’ as I do so, or more recently, I’ve been trying out inhaling for 3 seconds, holding for 4, and exhaling for 5! This technique is one I learnt from Dr. Chatterjee’s 4 Pillar book I mentioned earlier, and it’s frickin’ fantastic. By using Calm each night, I find it increasingly easier to use deep breathing in my day job, or in times of general stress. 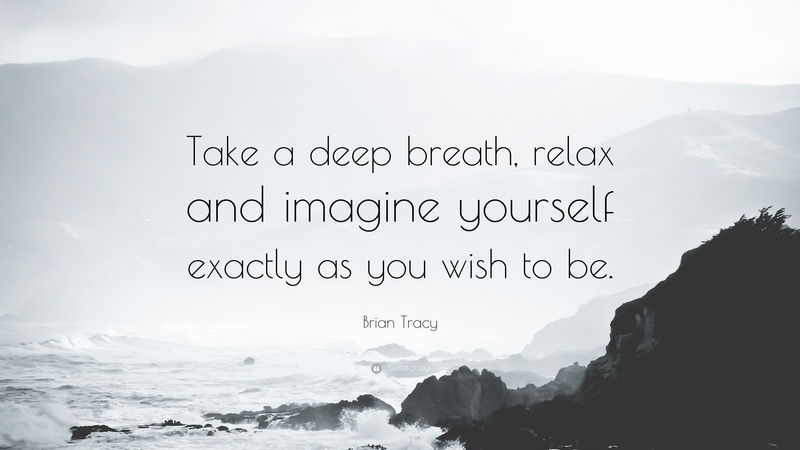 I personally love the phrase ‘breathe it out’, and when I say that to myself, I’m referring to literally ‘breathing out’ any stress or worries that are on my mind. Sometimes it takes 2, 3 or maybe even 10 breaths, but it works. Everytime. Aaand…BREATHE (pun intended!). That’s a wrap gang. I really hope this piece made sense to you, and ideally helped you in some way – maybe you were curious about meditation, maybe you’ve been meaning to try it but weren’t sure where to start, or maybe you’re streets ahead of my journey on your own! 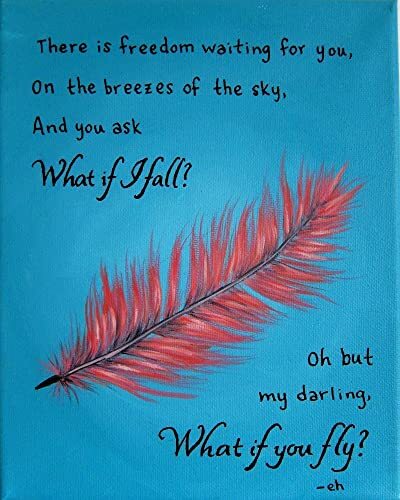 Regardless, I wanted to share the start of my mindfulness journey, and as always hear your thoughts and experiences just as much! So I hope you enjoyed this post, and I would LOVE your feedback dudes. As I said, leave a comment, send a DM, tweet me, whatever you’re feeling! It really can be as simple as just taking a deep breath. Trust me. Give it a try. And don’t forget to breathe out!